Most outsiders look at hip hop as nuthin' but misogynist music and I won't hold you...some of it was and still is but what most folk don't know is we did have a lot of dope love songs in hip hop too. 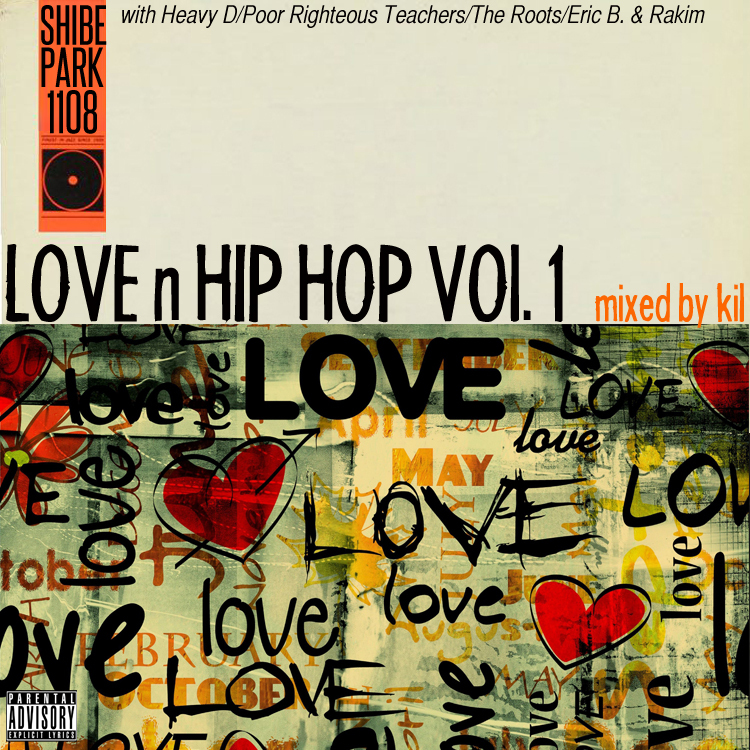 So check out my Love & Hip Hop Vol. 1 mixtape saluting some of my personal fave hip hop love songs!